Edit (4/6): The Kickstarter for this game was successful at meeting its funding goal. The final funding amount was $7,040 with 364 backers! The game now has a tentative release date of Late 2017! 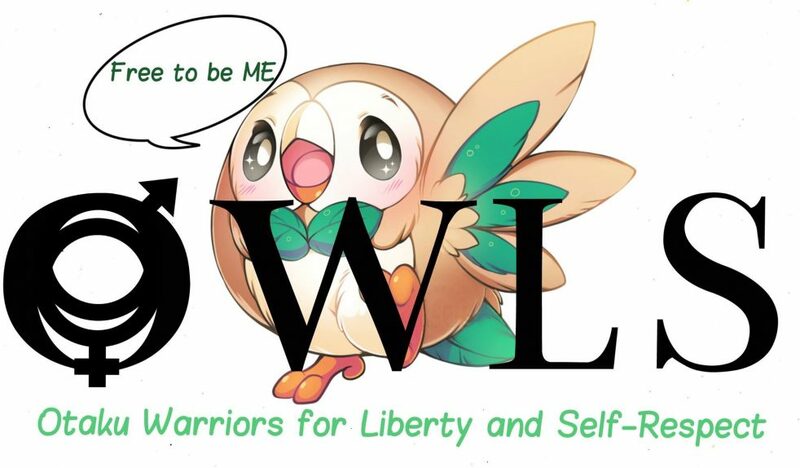 Hey hey guys I’m back with yet another Kickstarter campaign, that I stumbled upon last week, and while this isn’t just a visual novel in the traditional sense, the unique LGBTQ themed story definitely reflects the ideals and values of the developers! I’m talking about the upcoming PC LGBTQ themed visual novel/resource management game Your Royal Gayness from Lizard Hazard Games! I’m not going to lie, the title is really what first caught my attention, and I’m glad it did, this looks like it’s going to be a fun game. And as I’ve said before, I’m excited to see another LGBTQ game in development, we need more unique titles like this on the market! Edit (4/5): The Kickstarter for this game failed to achieve the necessary funds by the deadline. Despite not reaching their goal, Argent Games will continue to work on the game! Hey hey guys I know it’s been awhile since my last Kickstarter post, life has been throwing me curve balls left and right. But, I’m back again with another Kickstarter campaign, this time for the upcoming Boys Love romance visual novel, Chess of Blades from indie game developers, Argent Games!! 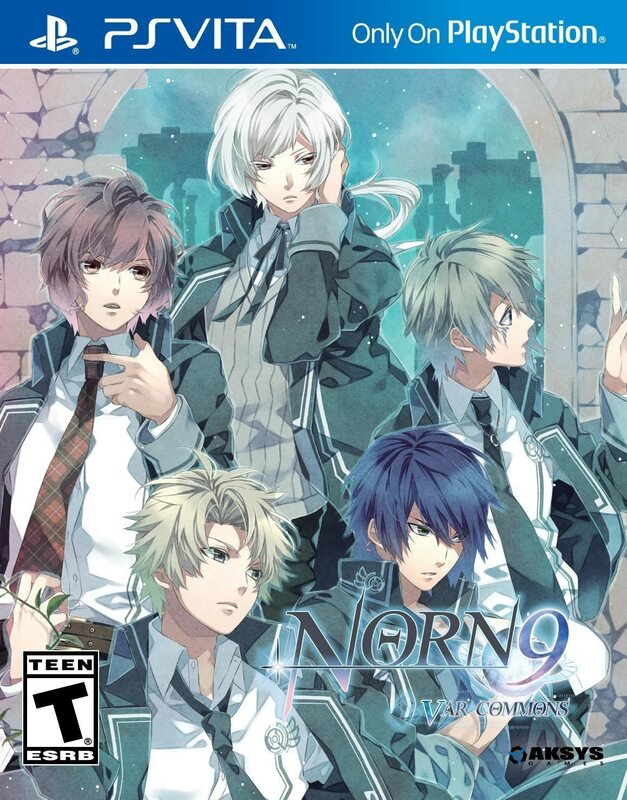 This is Argent Games’s second title in the span of a year and I for one am just happy to see developers willing to create more BL titles! There is definitely a market for BL games and Chess of Blades promises to be a welcome edition to the community! So, I’m definitely going to keep a close eye on this game’s progress. 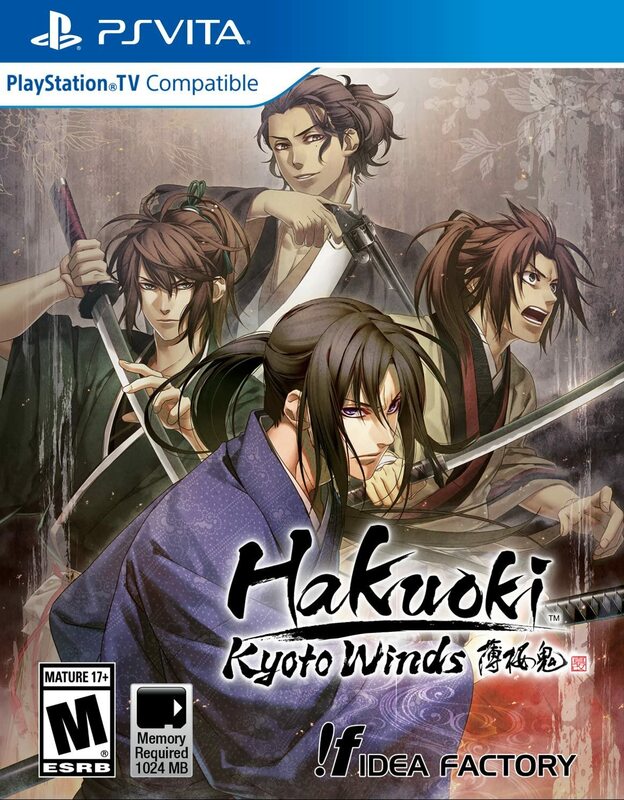 Hello all you wonderful Heroes and Travelers, it’s Thrifty Thursday and that means another Thrifty Gamer, the weekly post series where I spotlight three otome games/visual novels for gamers on a budget. Whatever your financial situation, I’m here to bring you affordable games that won’t break the bank!! All of the games on this list are $10 or less (does not include limited time offers and sale items), so no more weepy wallets! 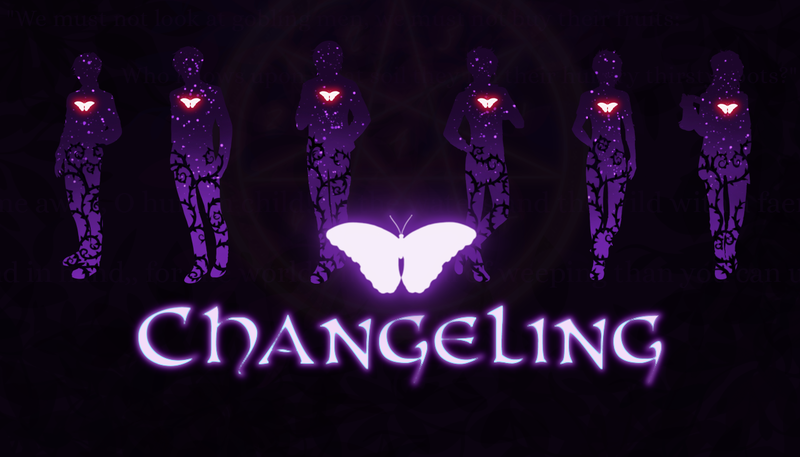 Changeling is an upcoming commercial GxB supernatural romance visual novel and the debut title of indie English game developers Steamberry Studios. 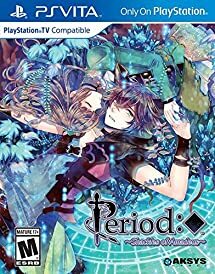 The game follows a high school girl, whose normal life is turned upside down when she finds out that she isn’t exactly human. Meet other supernaturals, learn their secrets, and unravel the mystery surrounding Nora and an incident from her past in this intriguing upcoming VN! Upon its release the game will be available for Windows, Mac, and Linux. 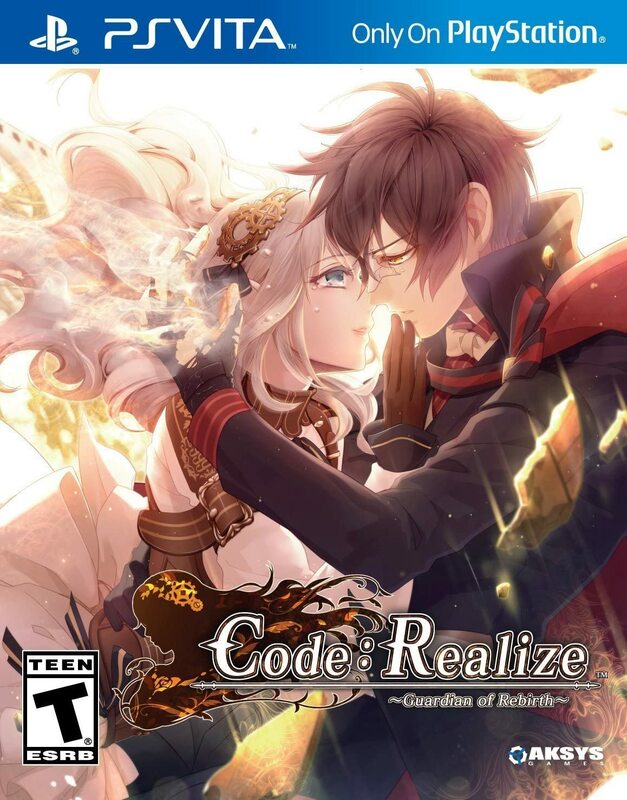 The demo covers three chapters of the common route, which is roughly an hour of gameplay. I can’t believe it took me so long to write this review, but I’ve been swamped with various projects and then I went to Katsucon and that threw a wrench in all of my plans! Things are still kind of hectic right now, but I was so impressed with this demo that I just had to make sure I got it out to you guys!